Command Commissioning was established in 2002 with the vision of connecting the missing links between contractor start-up and owner acceptance. Nearly two decades later the vision remains the same. We continue to provide specialized services that offer our clients energy efficient, reliable, and comfortable buildings that encourage eco-friendly practices. The Learn page is a collection of materials and resources with a singular focus: helping people develop a deeper understanding of the value, importance, and process of facility commissioning. From Case Studies to YouTube Videos, we seek to uncover the nuances of commissioning in a way everyone can understand. We are committed to staying at the forefront of the commissioning process. We love what we do and delivering a product that can be understood at every level is always a top consideration. Commissioning is a vast and complicated field within facility design, construction, and management. 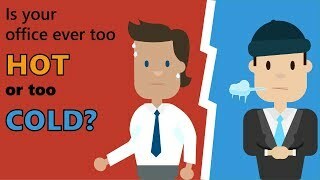 In an effort to dispel some myths, and explain some truths, we have put together a series of videos. 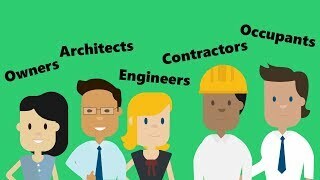 These videos cover some common issues that occur in facilities and how commissioning can resolve those issues, the types of commissioning, and who benefits from commissioning. Buildings running too hot or too cold (or both) in the same building are commonplace, but they do not have to be. Over time, facilities develop operating issues causing occupant comfort to fall. These overworked, competing, and otherwise inefficient systems all contribute to occupant discomfort. The commissioning process can resolve occupant discomfort issues by identifying and resolving operating problems. Command Commissioning takes a technical commissioning approach to facility systems to return your building to optimal working order. Facility commissioning improves quality, control, performance, and efficiency. 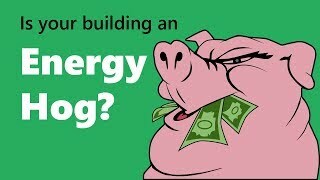 Have a building that’s a real energy hog? With time, building systems deteriorate, and little inefficiencies pile up. The result of those inefficiencies is a building with a variety of operational problems, occupant discomfort, unreliable equipment, and an ever-growing utility bill. Fortunately, Command Commissioning has a solution; our team takes a systematic approach of starting at the component and working back through equipment, system, and facility to ensure total system efficiency throughout your facility. Studies have shown upwards of 15% energy savings potential associated with existing building commissioning. Many facilities are operated with the “If it ain’t broke, don’t fix it” mentality, but this does not mean the facility operating reliably. System reliability means different things to different facility types. For office buildings, reliability may mean ensuring required temperature, humidity, and lighting levels are maintained throughout the year. 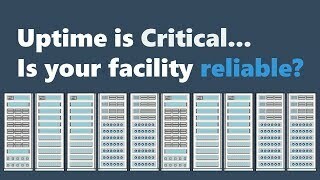 For mission-critical facilities, reliability means systems with redundancy that are capable of staying online 24x7x365. Regardless of the facility type, our team tailors our approach to meet the needs of the building. Facility commissioning benefits everyone who interacts with the building, from the owner to the occupants and the design team to the facility operator. Commissioning agents have the owner’s best interest in mind when commissioning a facility and will always seek the best for building performance. 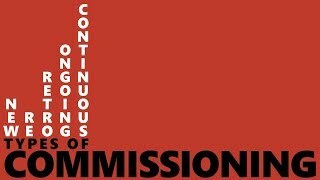 There are five common applications of the commissioning process, new building commissioning, retro-commissioning, re-commissioning, ongoing commissioning, and continuous commissioning. Commissioning is one of the most potent and least understood strategies for managing energy use, reliability, and occupant comfort. 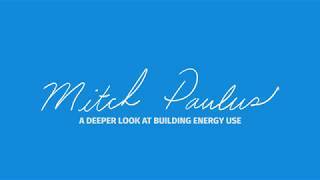 Our resident expert posts educational videos covering all topics in the building energy industry on his YouTube channel. 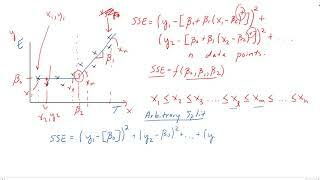 Mitchell discusses topics from the fundamentals to explanations for journal articles he’s written. If there’s something you would like to see, drop him a message or comment! 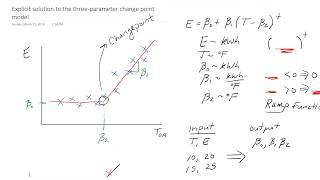 This is the second video in a series explaining the paper 'Algorithm for explicit solution to the three parameter linear change-point model' found in the journal Science and Technology for the Built Environment. Check out some cool things in building science. 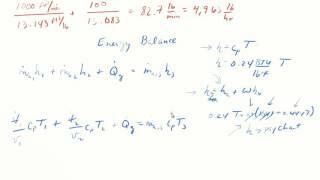 Solution to a thermodynamic mixing problem as it relates to building HVAC processes.